Fast shipping, Nice packing, Great item, Just what I wanted! Perfect! Many thx. Knee Pad good. Hold tight. Sports go. Arrived early, good quality product. Was perfect. Meet my needs and expectations. Good holder. The second is ordered. And big. The product arrived ver y well packed. The quality is really Good. Very fast shipping, ordered 24. 08.и 06.09. Order I received. 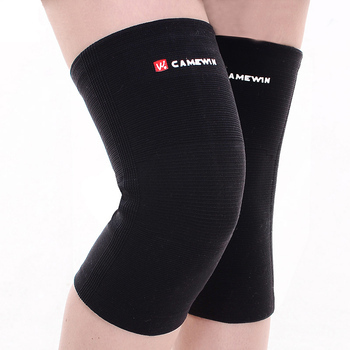 I AM satisfied with the goods, very powerful support for knee joint. all the way to track. the Seller is very good. recommend! Fast shipping. The quality is good. Received in good condition - as described.